Got caught? You are innocent until proven guilty. Mandeep S. Saggi is a trial lawyer who will fight for your rights. Our most important piece of advice, offered here free-of-charge: if you’ve been charged or investigated for an impaired or over-80 vehicular offence, say nothing to authorities until you’ve sought a lawyer’s advice. Criminal Defence Lawyer Mandeep Saggi has successfully had Impaired and Over-80 charges reduced or dismissed entirely. 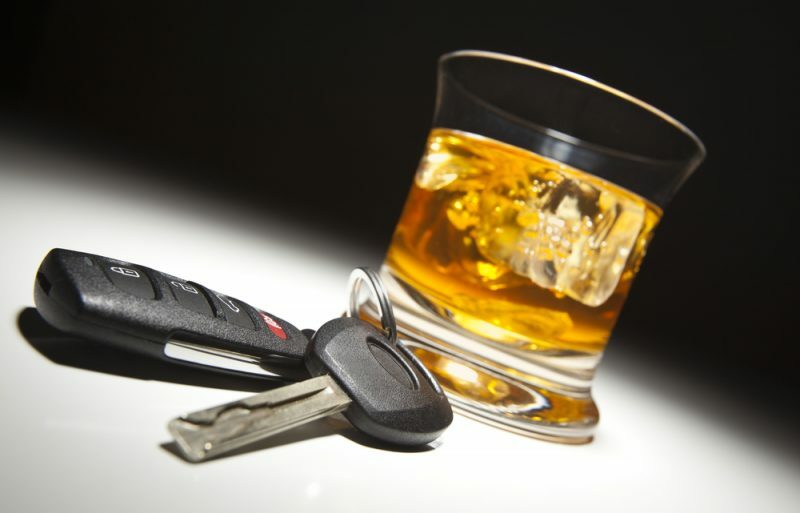 An “over-80” and/or “impaired” operation charge can range from simple operation, care or control of a motor vehicle or vessel while impaired to causing bodily harm or death. Separate charges can stem from instances of refusing to provide a blood, breath, oral fluid or urine sample when under suspicion of causing bodily harm or death via impaired operation. More severe still, repeat offenders face all of these in addition to mandatory jail time and up to a lifetime driving prohibition. Contact Mandeep S. Saggi for a no-cost consultation. We can help you determine the likelihood of successfully having your charges reduced or even dismissed, often with the help of our access to expert technical specialists and consultants. In some cases, we can even defend your case without your needing to attend some hearings. Scared, overwhelmed, have a dark cloud hanging over your head? We can help. Don’t go to court – We will go for you.